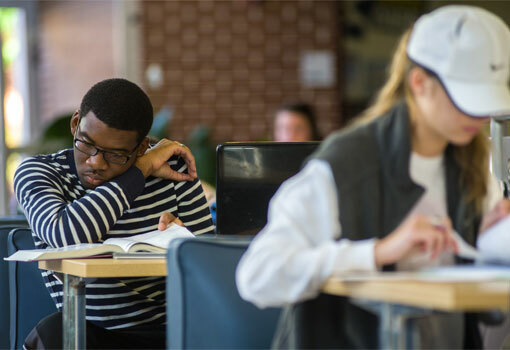 Whether you're a first-year student, a graduate student, faculty or staff, or even a member of the community, Ina Dillard Russell Library is an important place for you at Georgia College. 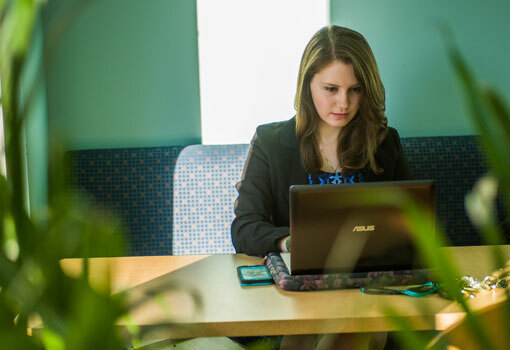 Our campus and world thrive on information, and at Russell Library we provide the tools needed to help receive, process, and share that information. We are proud to be the heart of our campus, serving the campus community of Georgia's designated public liberal arts university. Russell Library offers free access to thousands of books, articles, databases, and other scholarly resources. Drop by the Research Center or Special Collections, located on the 2nd floor, where experts are available to assist with research needs. You can also reach them by chat, text, email, or phone. Russell Library maintains a wide array of technology and resources available for individual checkout and collaborative use.